A Classic Oaky aroma with a hint of Cacao. 50ml Bottle, 0mg in Nicotine. An authentic and powerful experience in taste with this robust Classic. 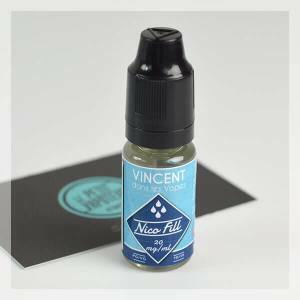 50ml Bottle, 0mg in Nicotine. 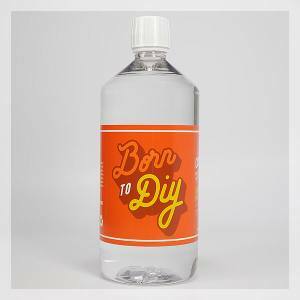 For the fabrication of your DIY E Liquids, the Vape or DIY base composed of 50% VG and 50% PG - USP/EP. The Mango F.C is balanced which does not miss flavours and surprising aromas of Red Fruits and Mango at all posts. A mixture of flavours is completely addictive: Lemon, Blood Orange, Blackcurrant, Mint... amongst other flavours. Taste this savoury Grilled Beef with a light note of Mustard. Deviously good. Composed in Cactus and Wild berries, the Clone offers a tasty voyage . A gourmet Classic from the Mexicans of Peanut Butter and Coffee. Apple, Raspberry, Blackcurrant and a few other red fruits form an explosive fruity juice. 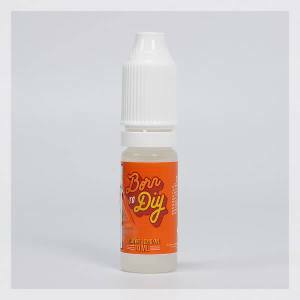 A fruity and acidic e liquid of Banana and Strawberry forming this savoury mixture.